When it comes to wanting to spruce up the aesthetic of your porch nothing works better than a beautiful potted plant. That being said, not all plants are created equal, and with that, it is good to know which are better off in the ground than in a planter. Let us present to you our top 10 choices for which plants are the best to fulfill your needs in this territory. Coral Bells - Forming an arching, bowl-shaped bush thanks to its frothy little leaves, this is a plant that does better in a pot than in the ground most of the time. Its leaves are a variety of shades of peach to burgundy. 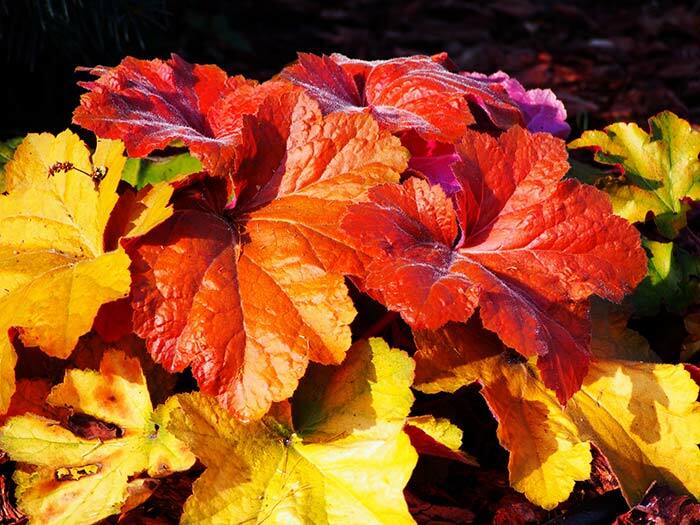 Begonia - These sturdy, hardy plants come in a variety of leaf shapes and petal colors for their flowers. Just make sure not to let them get too wet; you may be better off having them in a hanging planter. Angelonia - A good, heat-tolerant beautiful flowering plant; it is also known as the summer snapdragon. Another excellent quality is that the spent blooms do not have to be plucked off for the plant to keep blooming. Coleus - A drought-tolerant plant, this plant comes in a variety of colors and plant growth styles. 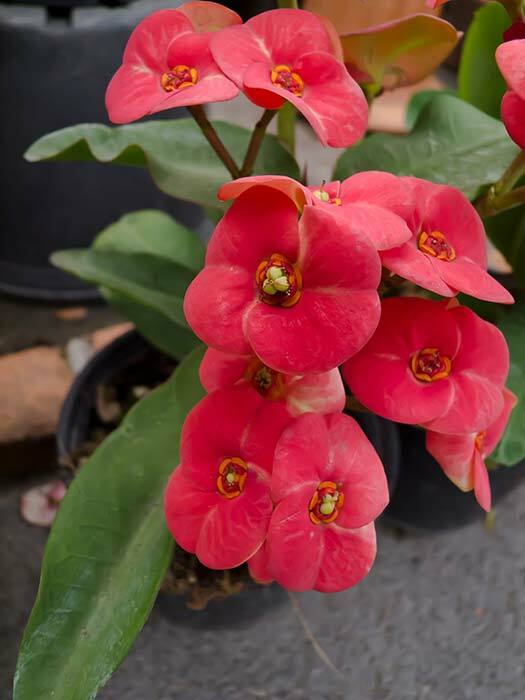 Euphorbia- Do not let the frilly look of this plant fool you, this is a tough as nails plant that can stand up to conditions including heat and drought. Ornamental Pepper - Though a fun little addition to any porch, be careful of the small peppers that grow upon it. Though they are edible, you may find them to be extremely hot. Euphorbia - Do not let the frilly look of this plant fool you, this is a tough as nails plant that can stand up to conditions including heat and drought. Nemesia - These little flowers last all year long, and come in a variety of bright, vibrant colors. Great as a vertical accent as part of a mixed container. Hydrangea - There are many hydrangea varieties in the past decade means you will find one that is just for you. Roses - Roses will bring color and light to any location. Plant them in a decorative pot to accent focal points on your deck or patio. Pansies and Violas - These darlings of spring and fall gardens come in a stunning array of single and multi-color blooms. Green Thumb always does the most it can when it comes to helping people out with landscaping. 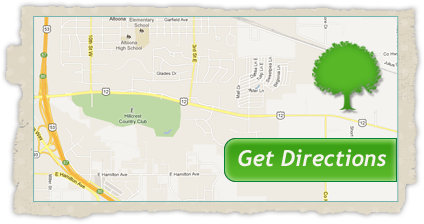 We have been working out of Eau Claire for several years, and in that time, we have helped people and businesses alike achieve a higher quality of landscaping and design. If you have any questions on gardening or garden maintenance, don't hesitate to call us today. Our landscaping experts will always be happy to help out and lend some advice to gardeners. If you need additional help, call us at (715) 832-4553 for a quote and consultation!